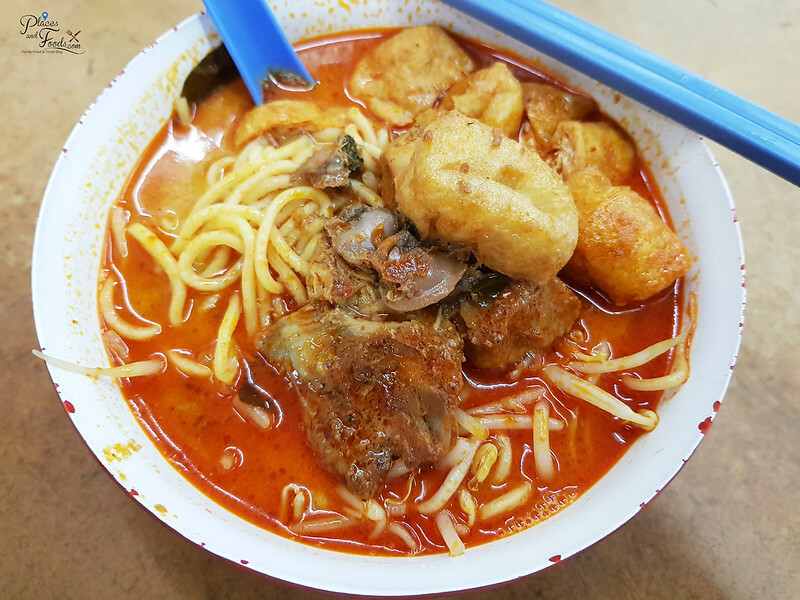 Today, we blogged about KL’s Curry Laksa is No 2 of Lonely Planet Ultimate Eatlist. 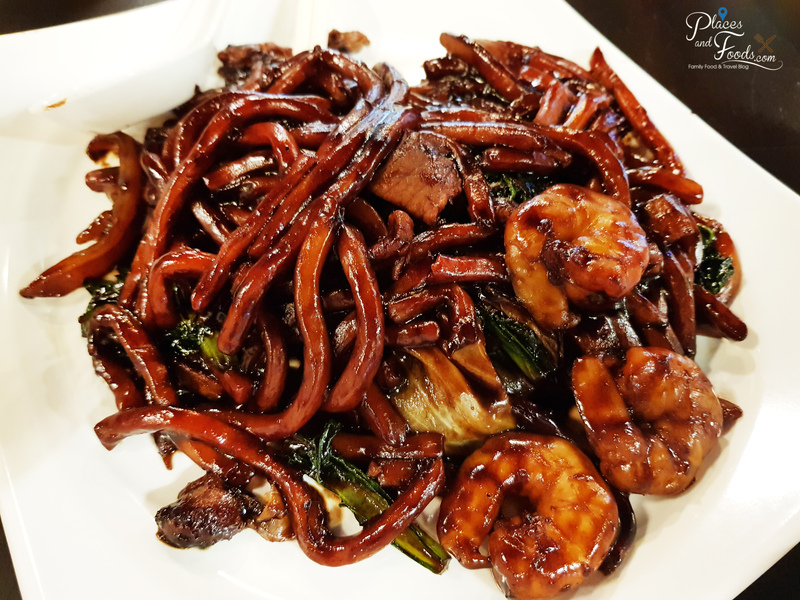 It is a proud moment for Kuala Lumpur city folks like us as our local food is recognised as one of the best food experiences in the world by Lonely Planet. 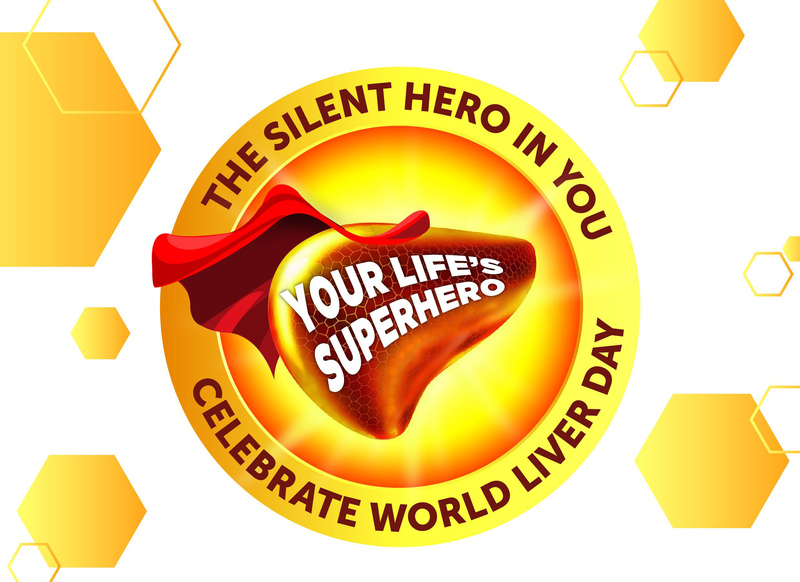 Most newspapers and online portals covered the story as this is a huge news in Malaysia. 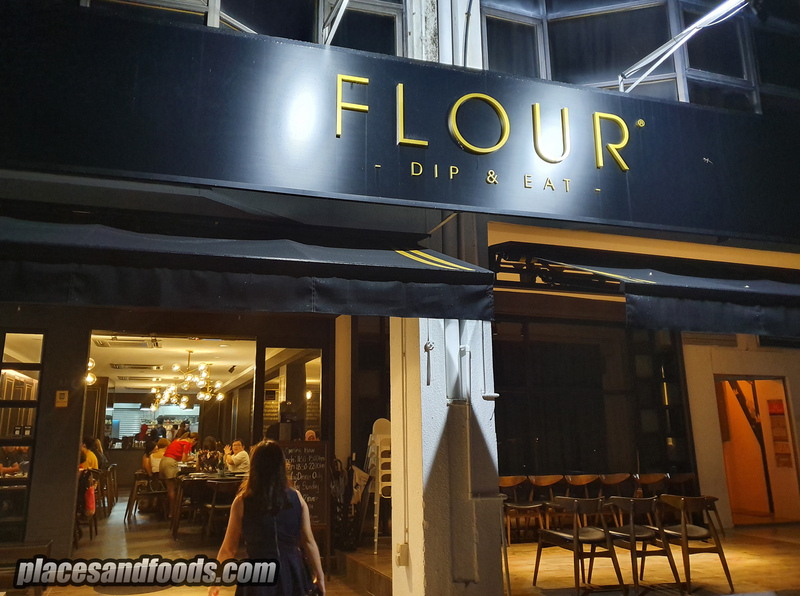 For KL people like us, we know that is not our curry laksa. From the picture, we know that is a Singaporean laksa as even the Penang laksa do not looks like that. This is a typical KL curry laksa looks like. The color, the ingredients and the presentation is different than the Singapore curry laksa. Thus, we messaged our good friend Alex and he told us that this is indeed a Singaporean laksa. 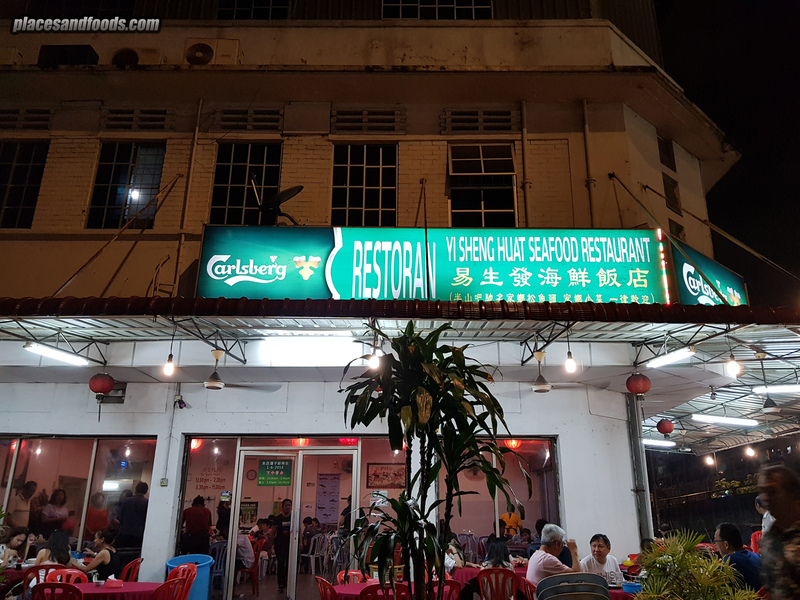 The picture he took is the famous Katong Laksa in Singapore. He also shared his picture on Getty Images.com to us and it is the exact same one posted by CNN Travel. The presentation and the colour of Singapore curry laksa and Malaysia laksa is totally different. 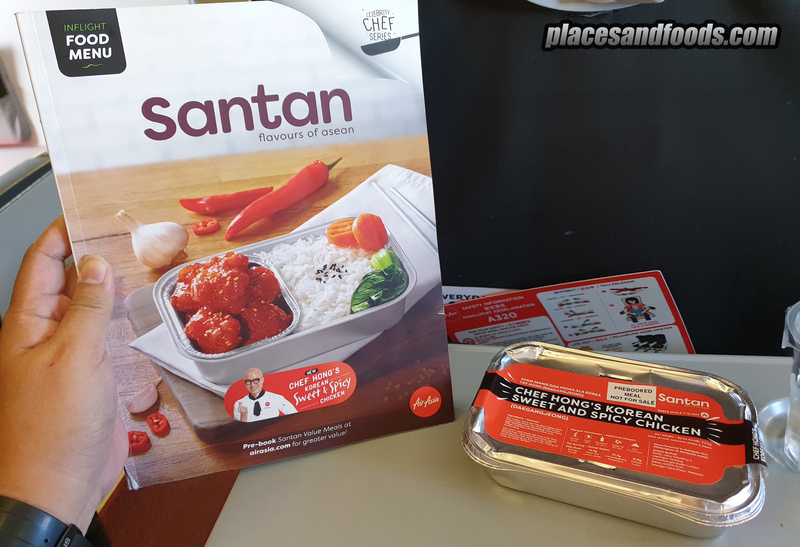 Not forgetting the taste, the ingredients and also the texture of the curry. It is curry laksa but it is two different things. That’s Alex Ortega and me in one of our chill out sessions in Singapore. 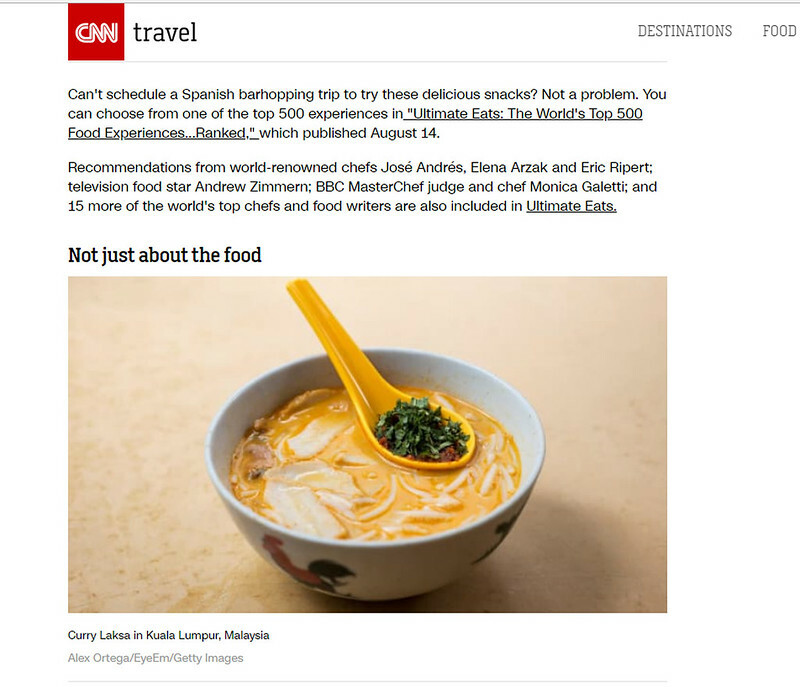 We hope CNN Travel get the real KL curry laksa photo for their story. 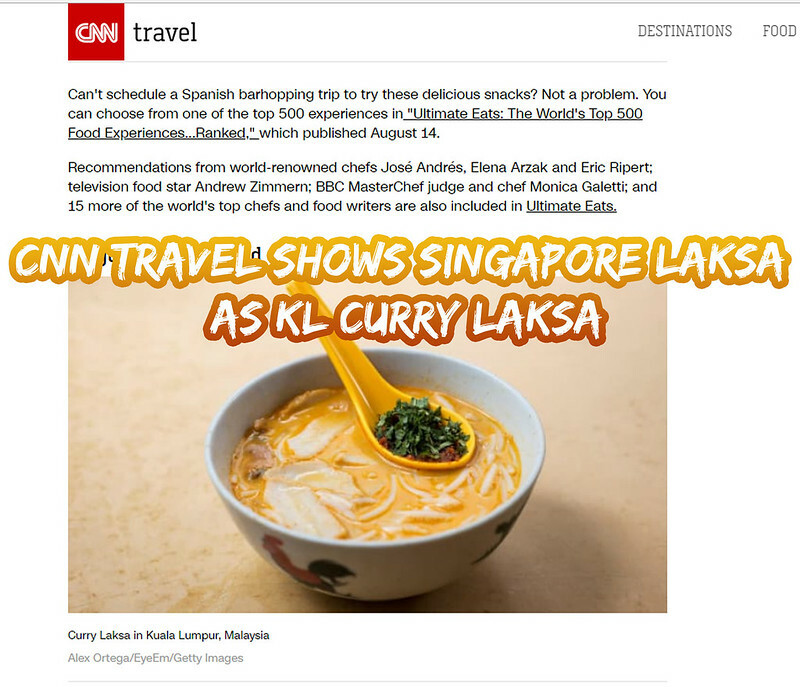 Please don’t confuse readers with a different curry laksa from Singapore. To be honest, KL curry laksa taste better than Katong curry laksa. 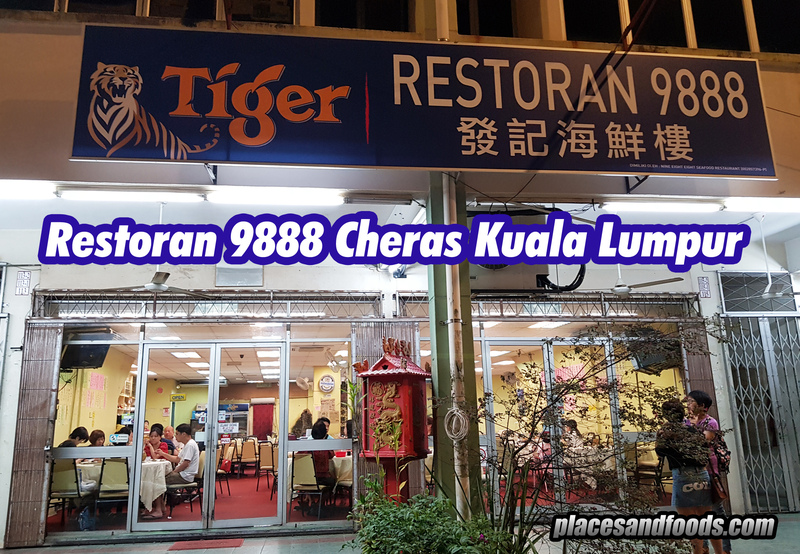 That is the reason why KL curry laksa is listed as top two in Lonely Planet Ultimate Eatlist. Don’t kari-mee us lar.